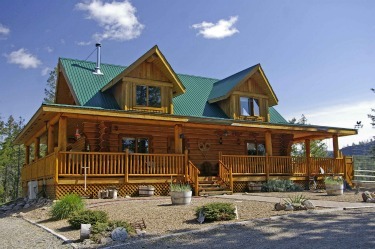 Custom built log home in Kitley Lake Estates! Amid all the economic doom and gloom over the last 12 months, it’s refreshing to look at what’s been happening in Okanagan Falls when it comes to sales of commercial real estate - over $6.5 million in value! We are proud to announce that this Mar 12th, 10:30 AM to 12:00 PM we will be hosting an Open House at 637 Victoria Drive , Penticton. 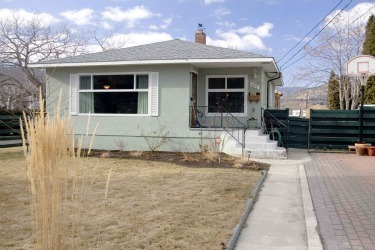 This is an opportunity to visit this excellent House for sale in beautiful Penticton! 1272 sq.ft. retail building on the 400 block in downtown Penticton. Current lease expires July 31 [lease rate $8.75 per sqft]. 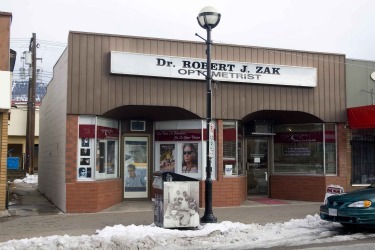 Building can be split into 2, each with an entrance off Main Street. Alley parking area makes expansion of building possible. See floorplan in Brochure. 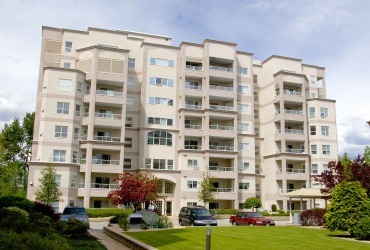 We just sold this Condo at #507- 2245 Atkinson Street, Penticton, BC .